Heat up and place this handcrafted, uncommon heating pad on area of soreness to dissolve away pain and stiffness. Heat then let the relaxing warmth and herbs relax and relieve your sore joints and muscles. Our Traditional East Asian therapeutic heating pads are handcrafted and unlike common heating pads. 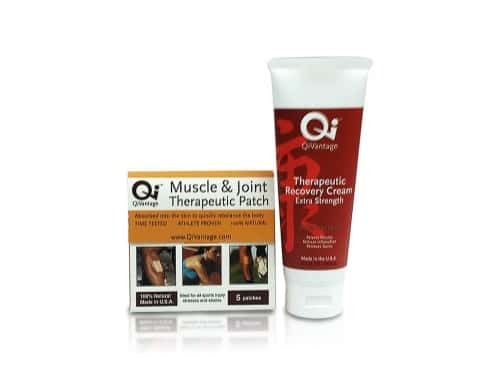 Formulated with jade powder, lavender and all natural herbs, seeds and grains to relieve stress and tension, this pad stimulates acupressure points to strenthen your Qi (energy), increase circulation and promote healing. If you’re feeling discomfort after exercise just heat up the pad, place it on your sore body for awhile. 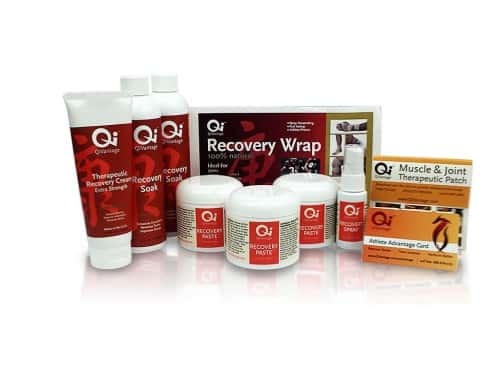 It works great on its own, and even better in conjunction with other Recovery Series products. Heat in microwave for 20 – 40 seconds and place on sore area of the body. Contents: 14 ounce herbal heating pad. Dimensions 8 x 6 x 1.5 inches.